In case you download the file from the Dubroom server and it is incomplete, select the MEGA.co.nz option. Please do not link to this page and/or the files directly as download links may change. 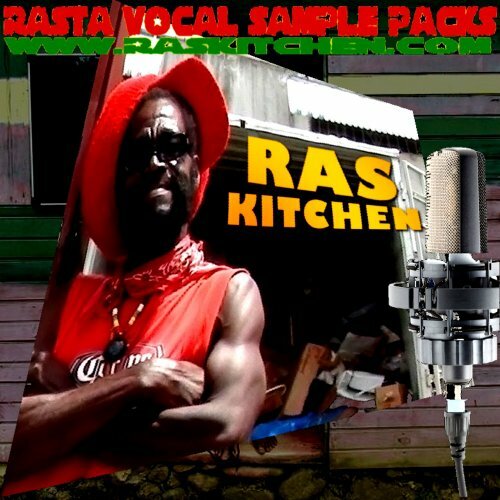 Ras Kitchen Sample Pack 2 by Ras Kitchen is licensed under a Creative Commons Attribution 3.0 Unported License. Based on a work at http://www.raskitchen.com.